These rides have gained huge popularity in the past few years. 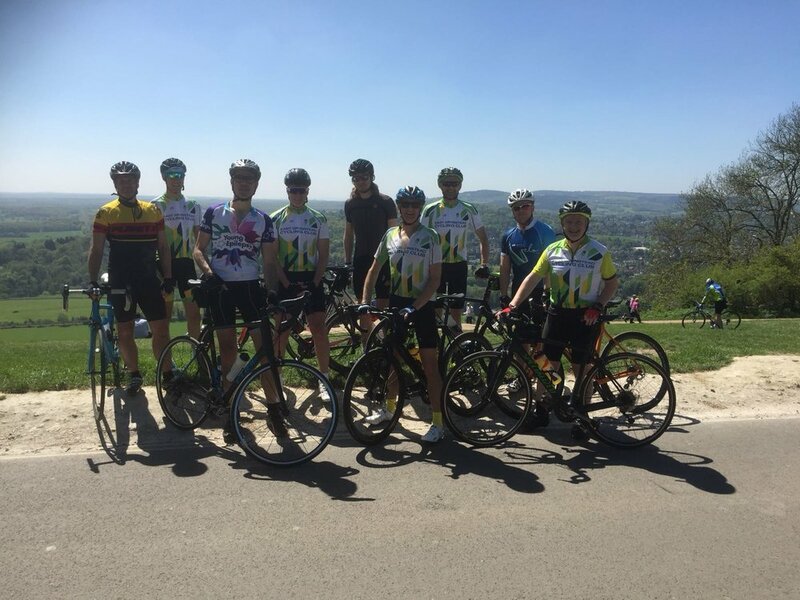 Based on European Grand Fondo's and crossed with our domestic Audax and reliability rides they have been partly responsible for a huge uptake of cycling in the UK. One common issue some riders have for these events is under preparation. Our tried and tested training programmes give our riders huge confidence knowing they have trained specifically and rest assured one size does not fit all! Whether you want to simply finish your first sportive, ride the Etape or Transcontinental Race we have a training plan specifically for you!